Netherlands-based Royal Dutch Shell topped this year's Fortune 500 with revenues over $481.7 billion in 2012. 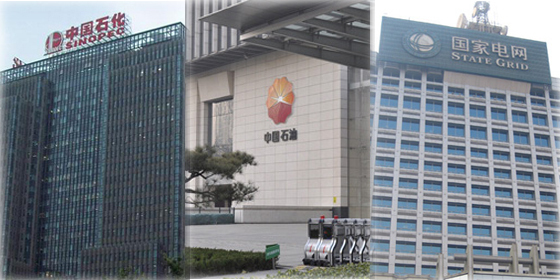 Sinopec, PetroChina and State Grid became the largest companies in China this year, according to Fortune Global 500 2013 List. 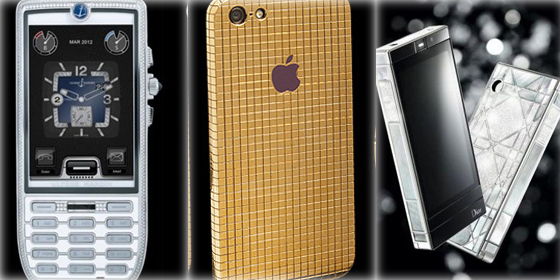 These ten smartphones prove that they are not mere communication tools, but can also be deluxe accessories. An investment-friendly environment and a strong transportation system will cause housing prices to rise. 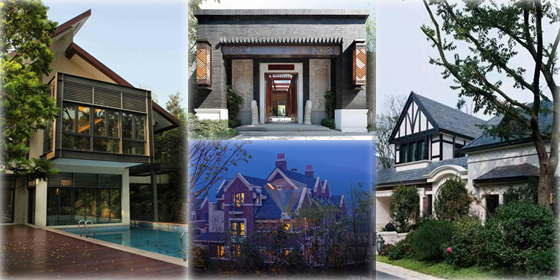 Dayi Villa ranks first on the list of the top 10 luxury villas in China. Check out the rankings of this year’s best cars in the U.S. by the country’s leading automotive magazine. Baosteel had the highest net profit among China’s A-share steel companies in 2012. SAIC Motormakes the highest net profit among China’s A-shareauto companies in 2012. 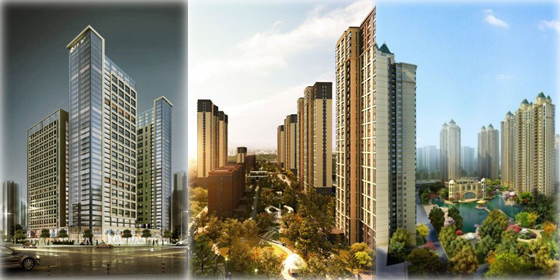 China Vanke had the highest net profit among China’s A-share real estate companies in 2012. The World Air Stewardess Association issued a ranking of the services provided by airline companies and international airports n Hong Kong on May 15. The “2013 City Competitiveness Blue Book" with the theme "A New Benchmark: Constructing the Ideal City with Sustainable Competitiveness" has been recently unveiled. Check out the latest ranking of the world’s biggest and most profitable auto companies. China has become a popular destination for many foreigners due to its favorable policies and good career opportunities. The Industrial and Commercial Bank of China Ltd. makes the highest net profit among the 1,663 public companies in China, People.com.cn reported. With the housing prices soaring across China, it is not an easy task to own a piece of property in a big city like Beijing or Shanghai. ICBC (Industrial and Commercial Bank of China) was proclaimed the world's largest company for 2013 on this year's Forbes Global 2000 list released April 18. Although China's eastern cities continue to set the example as far as opening-up is concerned, the country's central and western regions are catching up. House prices in China continued rising in March as sentiment among buyers remained buoyant. 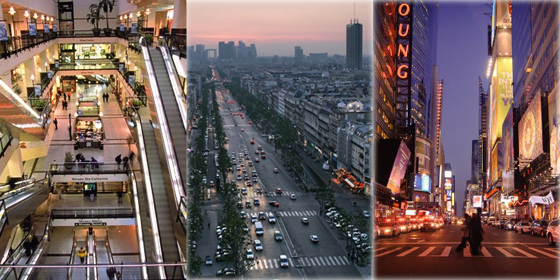 Even if you haven't visited these top shopping paradises, you surely have heard their names. Explore the world's most glamorous places to swipe a credit card. 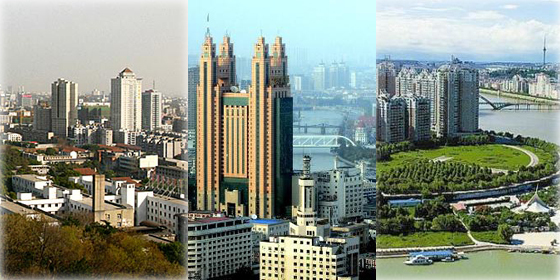 Sales volumes of the top ten enterprises in 2012 reached some 797.37 billion yuan, accounting for 32 percent of the total amount of all top 500 property developers.